The häwa free standing and modular cabinets are available in powder-coated sheet steel, stainless steel 1.4301 or any other suitable material of your choice. Generous dimensions, protection class IP55/IP56 and UL-/GL-approval open up virtually unlimited possibilities , including your intended purpose. 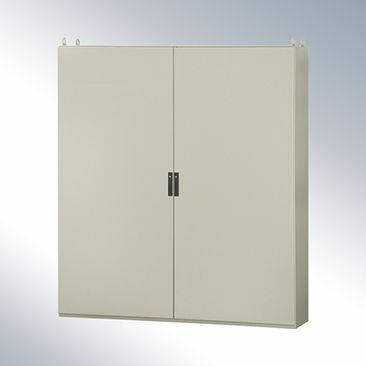 By selecting the following criteria you can find your cabinet system – quickly and easily.